Free earplugs to all customers! Temporary closed for lunch hour today. Since the second floor of this building is under renovation now we started to gift a pair of earplugs on request yesterday. It was quiet yesterday and the day before. 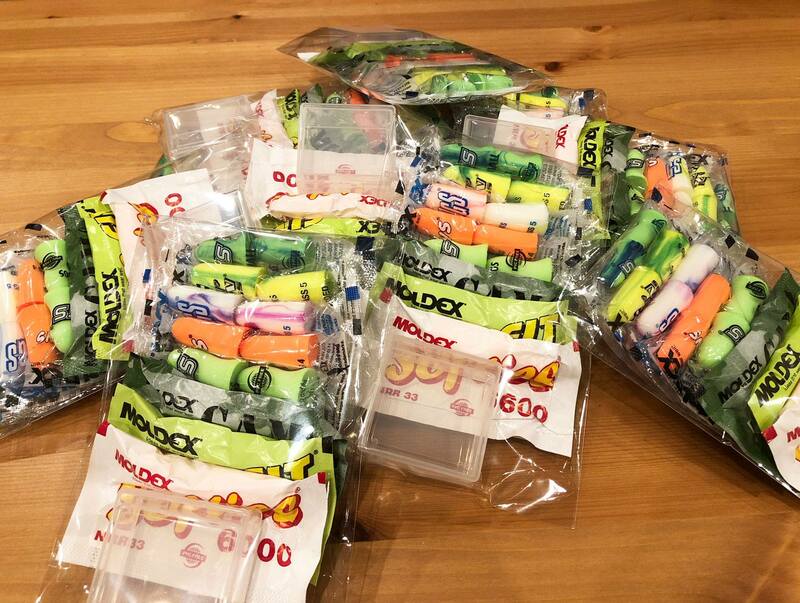 However, the renovation continues until the end of February, so I bought about 80 pairs of earplugs. If you would like earplugs, please feel free to contact our staff! With my ears with these earplugs can’t hear much.